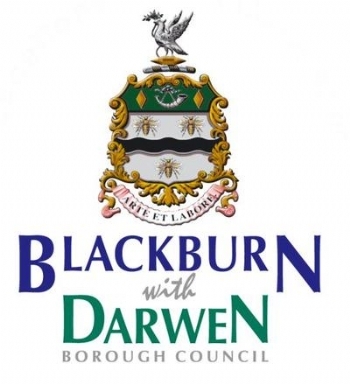 Blackburn with Darwen Borough Council provides a range of services and activities to support children under five, parents and carers and prospective parents. There are 8 children’s centres in Blackburn with Darwen which act as a network of support. Children’s centres are developed in line with the needs of the local community. No one children’s centre is the same but each provides a core set of services. Basic safeguarding, Baby Friendly Initiative.